Listen up. 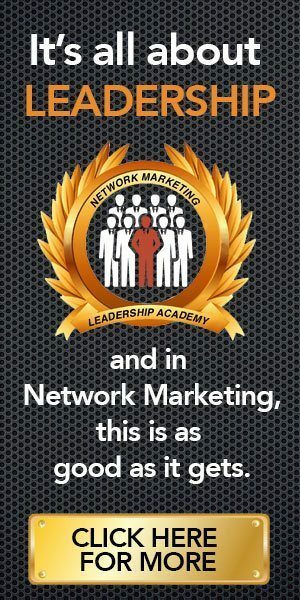 Would you like to know who I learned from that helped me succeed in network marketing and fueled my journey to earning over $20 Million? I will tell you about one of them… maybe the most impactful. And you might be surprised how he is so impactful in my life. Take 3 minutes to watch his story video, above. Then assuming you feel his energy and get a glimpse into his wisdom, I want to invite you to join the two of us on a special webinar THIS Thursday at 8pmEastern (Washington DC time). There is no cost to watch this webinar. I assure you that this 30-45 minute sneak peek into his insights will have your mind spinning (in a good way). Save your seat, as there is only a 1000-seat capacity on this webinar platform. And those who watch the webinar LIVE on Thursday will get something only for them!!! ** Register even if you aren’t sure you can watch it live. Replay link will follow. Of course, the live viewers will get something extra special that replay viewers will miss out on. Plan for an amazing and productive upcoming week! If you liked Darnell Self’s video, feel free to SHARE THIS POST via the links right above the video. Are you hanging around the WRONG people?